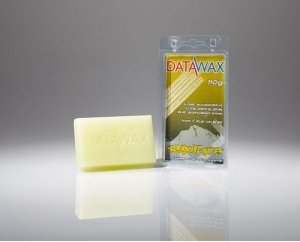 This wax is a great performance wax for end of season “spring” skiing or boarding. Added graphite gives the static electricity repellence when the snow is older or dirty while still providing great speed andglide over the higher water content snow conditions found at this time of the year. 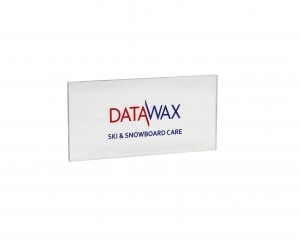 Packaged in our new 110g plastic clamshell for easy access and safe storage. 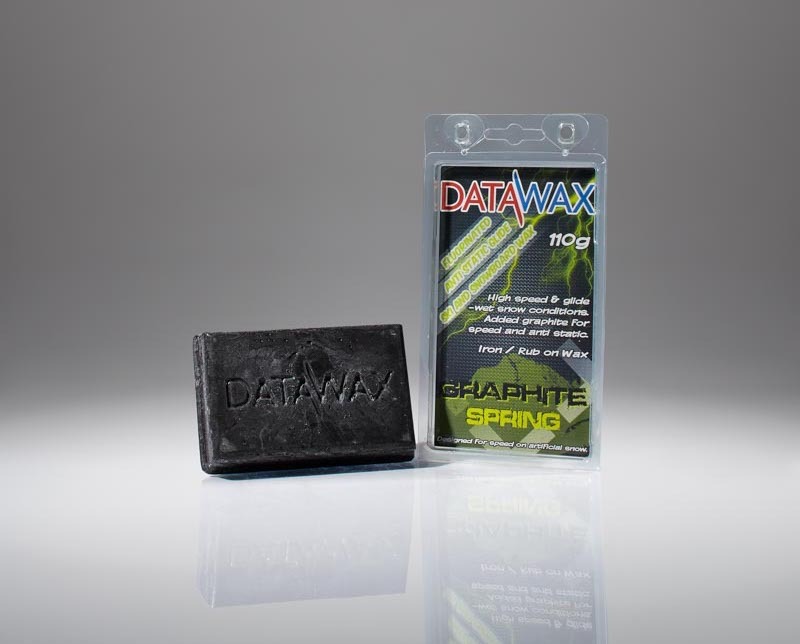 Remember this wax contains graphite which is black and may stain a white or coloured base.